Clinica Picasso - since 2002 at your service. Learn more about our medical center and our range of services. Help us to provide you with the best possible medical care. Find out how to be well prepared for your first visit. 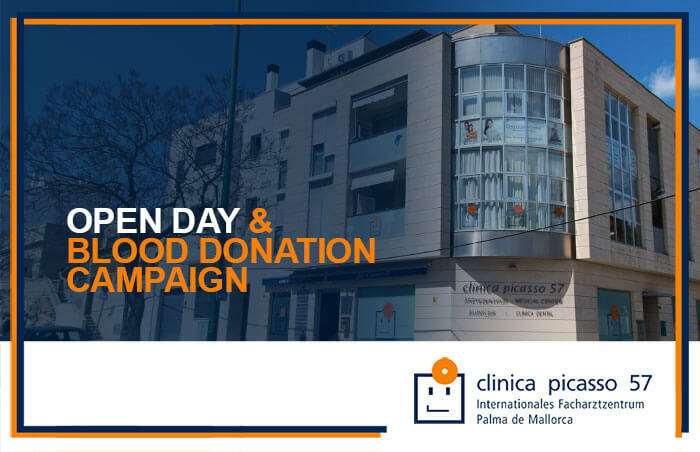 Read the latest news from the medical sector and about the Clinica Picasso. He obtained his medical degree in Germany and worked at many prestigious hospitals. His focus is the human being behind the diseases. ENT Specialist, Check Ups, Emergencies. Allergologist of the ENT team. Diagnostics and therapy of acute and chronic diseases. Individual check-ups for disease prevention. Comprehensive modern diagnosis and treatment of skin and sexually transmitted diseases, allergies and venous disease. Your Orthopedic Surgeon in Palma de Mallorca. Your Gynaecologist and Obstetrician in Palma de Mallorca. Your Urologist in Palma de Mallorca. Your dentist in Palma de Mallorca. 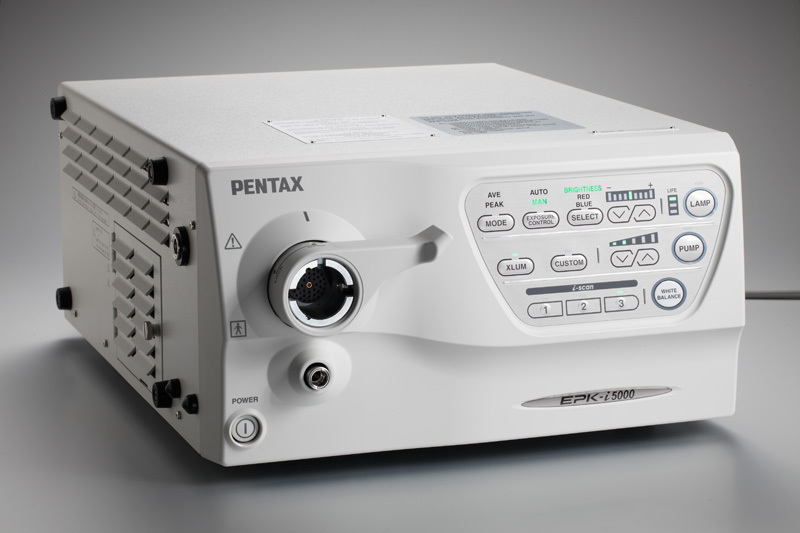 Ophthalmology and refractive surgery using only latest technology. 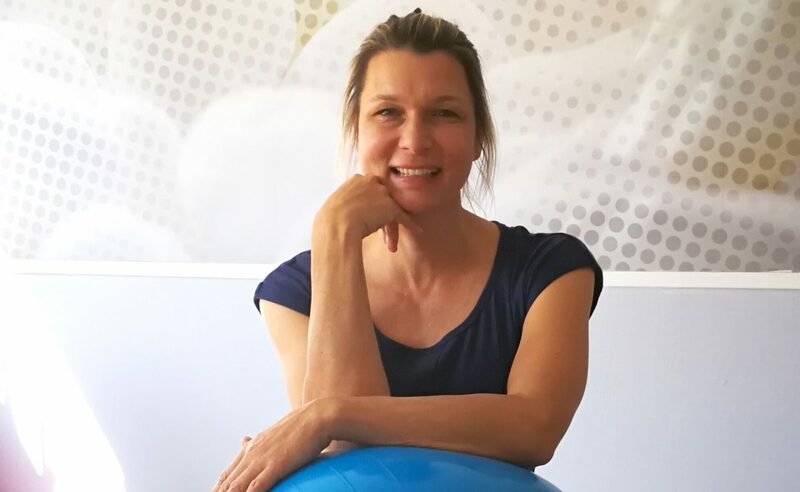 Your professional Osteopath in Palma de Mallorca. 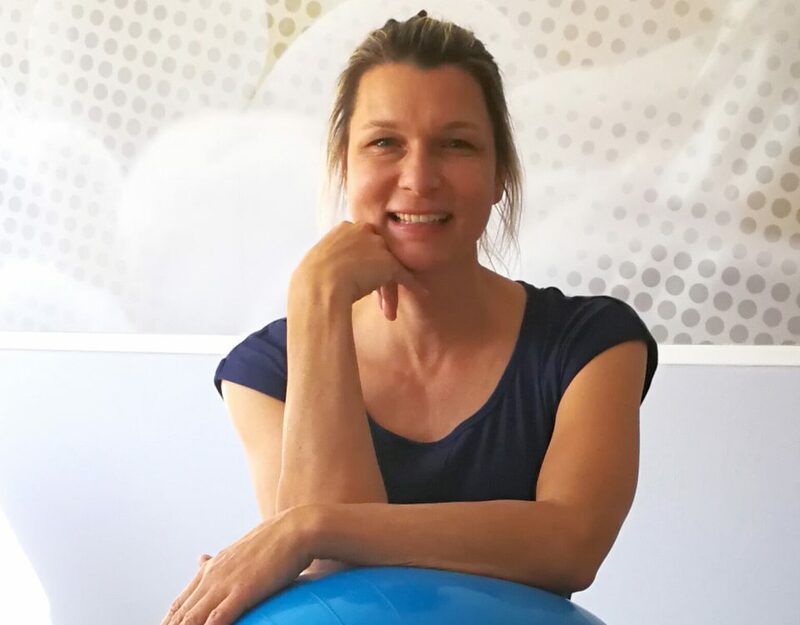 Your Physiotherapist in Palma de Mallorca.